Robert Gentile, whom the FBI has claimed has knowledge of the whereabouts of the paintings stolen from the Isabella Stewart Gardner Museum, has moved to dismiss the indictment against him on firearms possession charges. He argues that the current investigation was manufactured solely to pressure him into cooperating with the Gardner investigation, and is unconstitutional as a result. He faces a tall task, but he has raised a few colorable constitutional issues. In a rare development not manufactured to coincide with the anniversary of the March 18, 1990 theft of thirteen paintings from the Isabella Stewart Gardner Museum, a man was arrested this week who has been identified previously by the FBI as a “person of interest” in the theft. So has there been a break in the case? Not really, but the details bear scrutiny. If, as a judge was told by the prosecution, Robert Gentile had been recorded offering to sell the paintings for $500,000, it would be a major breakthrough (and remarkable, given that a $5 million reward is available). But the recording has not been made public, and the FBI has greatly overstated the certainty of various players' involvement before, so the view here is skeptical until further evidence. 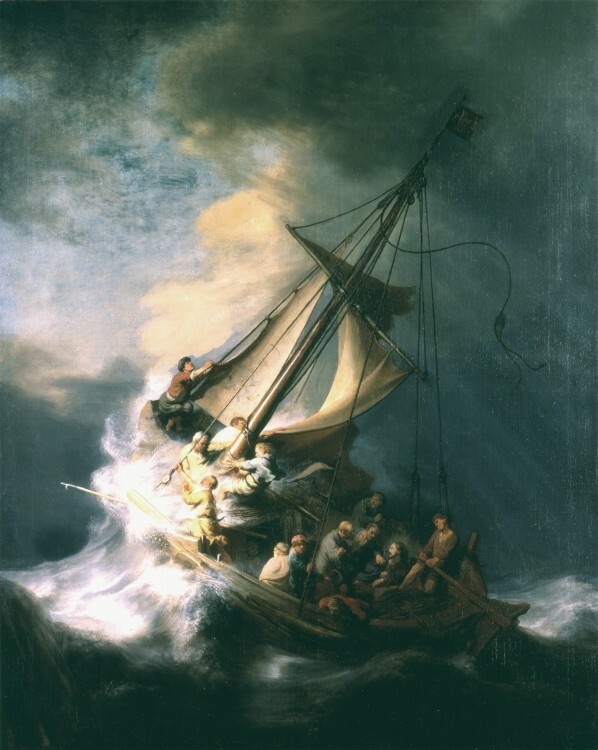 The FBI said today that the bureau has received “confirmed” sightings of the works of art stolen from the Isabella Stewart Gardner Museum in 1990. Thieves dressed as police robbed the museum of thirteen major works of art on March 18, 1990, including works by Rembrandt, Vermeer, Degas and Manet. Read carefully, however, the story is nothing new at all, just a retelling of last year’s “news” released around the anniversary of the theft and a raft of conjecture.